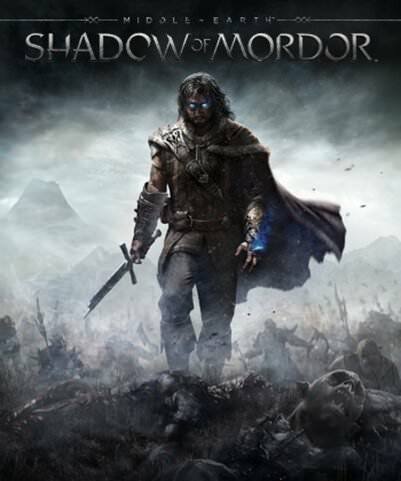 Home > Monolith Productions, Inc.
Found 8 file extension associations related to Middle Earth: Shadow of Mordor and 4 file formats developed specifically for use with Middle Earth: Shadow of Mordor. Middle Earth: Shadow of Mordor is an open world action-adventure video game developed by Monolith Productions and published by Warner Bros. Interactive Entertainment. It is available for Microsoft Windows, Linux, SteamOS, OS X and various video gaming consoles. If you need more information please contact the developers of Middle Earth: Shadow of Mordor (Monolith Productions, Inc.), or check out their product website.